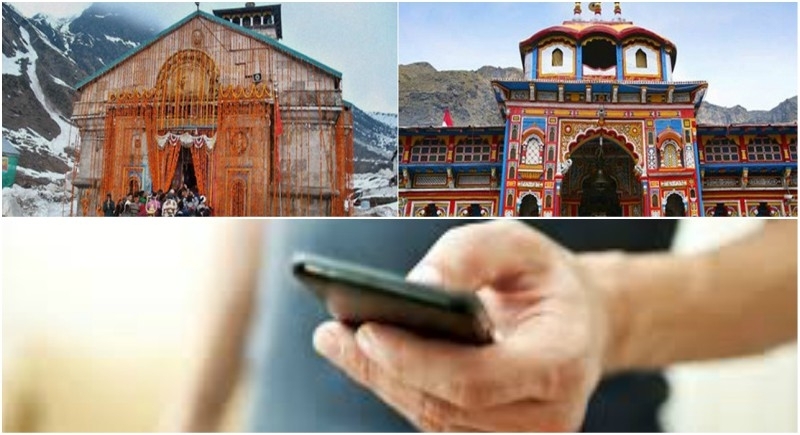 Dehradun, April 12: We have seen many things going online like shopping, entertainment etc but now even religion goes online as the Badri-Kedar Temple Committee has opened the option of worshiping this year for devotees online. Not only this, devotees can now send donations and offerings to these Dhams through Paytm from anywhere in the country and the world. In Badrinath and Kedarnath Dham, Abhishek and Mahabhishek puja have their own importance. Now they can also be made available online at home. Every year lakhs of devotees come to visit these two dhams. Now, without reaching the devotees, they will be able to complete the online worship with the family. BD Singh, CEO of Shri Badrinath-Kedarnath Temple Committee informed that till now the travelers used to pay the slip for the worship, donation, and donation by the temple committee. But, due to the thousands of passengers, they had to take a long line to pay for the payment. During the peak of the journey, many travelers used to go back without seeing the gift of God. In view of this, the temple committee has given the facility to donate from Paytm this year.